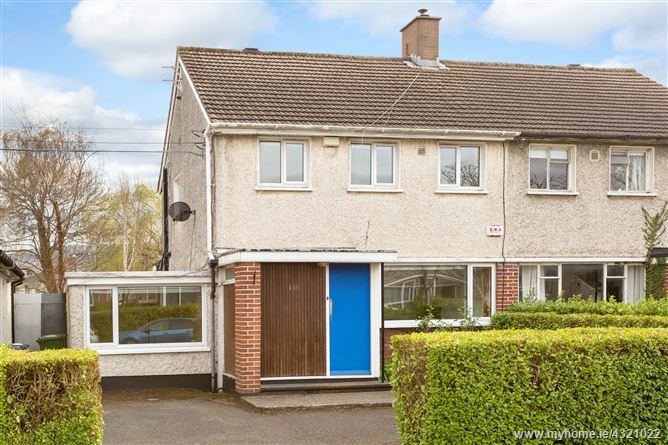 Superbly located semi-detached family home minutes walk to Dundrum Village. 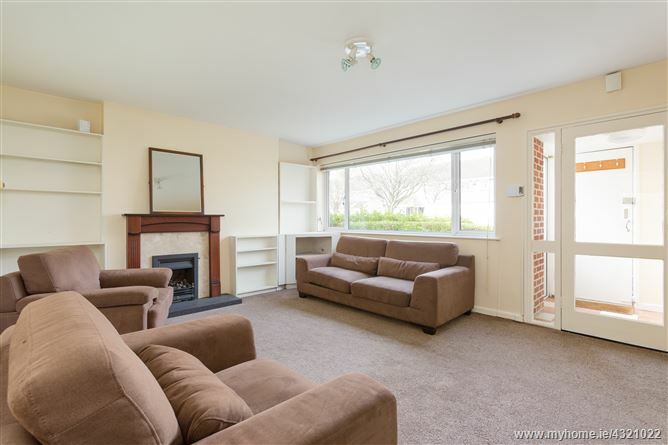 Located on quiet and popular tree lined residential road, 133 Meadow Grove offers generous proportions for family living and benefits from a large south facing rear garden. 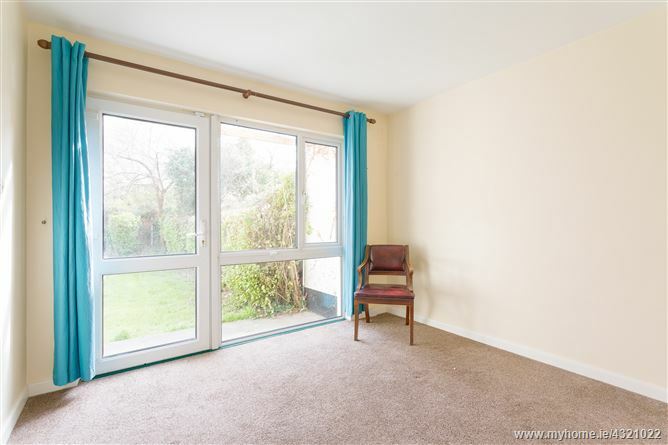 The bright and airy layout comprises at the ground floor of an entrance hall with guest WC, large living room with gas fire leading to dining room with access to rear garden, recently upgraded kitchen with access to garden. 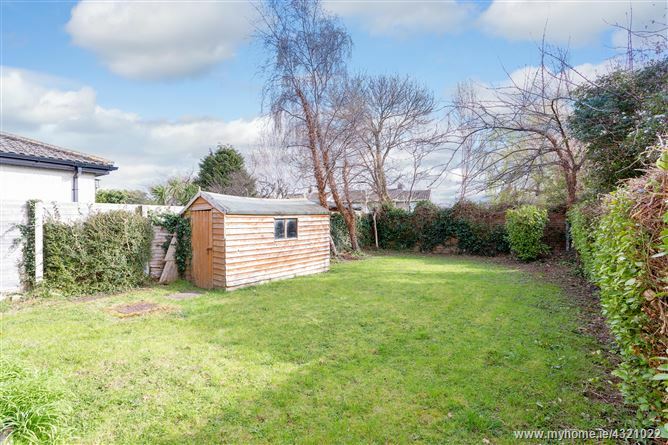 Converted garage access to garden. 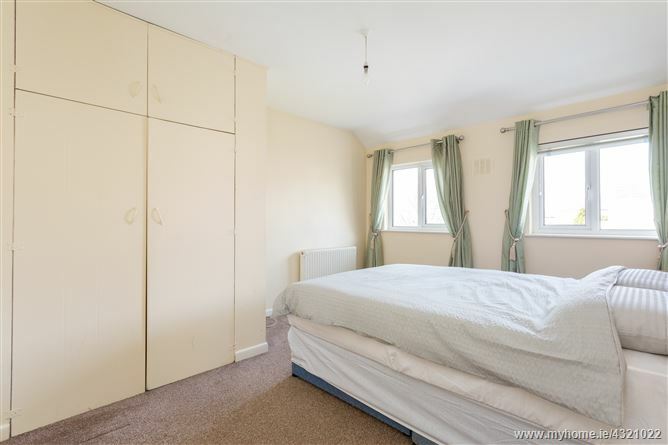 Upstairs there are two spacious double bedrooms with fitted wardrobes, generous single bedroom and a family bathroom. The location offers an abundance of amenities close by including shopping at Dundrum Town Centre, Nutgrove Shopping Centre and The Beacon Quarter. Schools in the area include Taney National School, Holy Cross National School, Mount Anville, Wesley College, De La Salle College and St. Kilian’s. 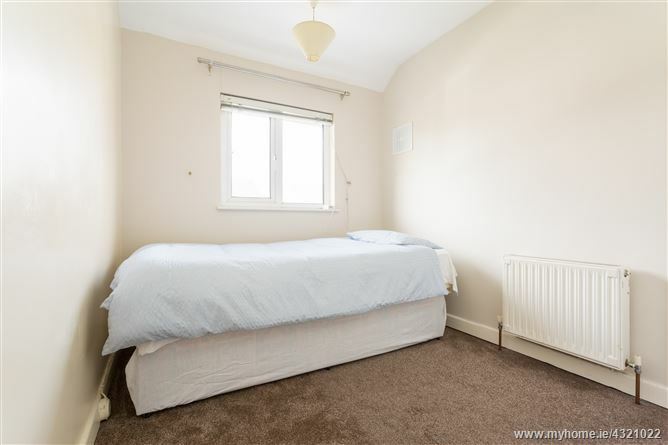 The area is serviced by excellent transport with LUAS at Dundrum, the M50 and excellent bus routes. • South Facing Rear Garden. • Gas Fired Central Heating. 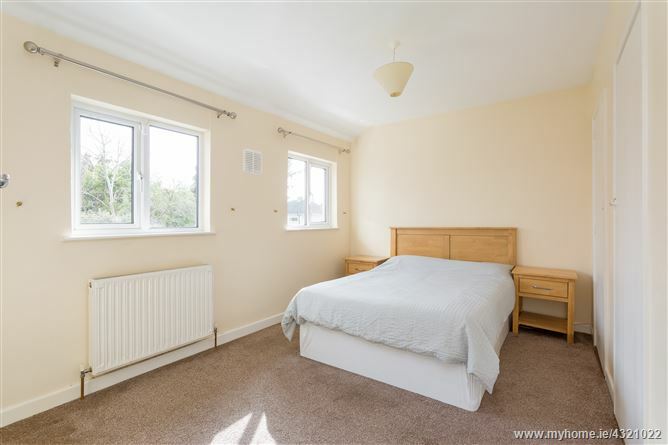 • PVC Double Glazed Windows. • Highly Regarded Family Location. • Excellent Public Transport Links. 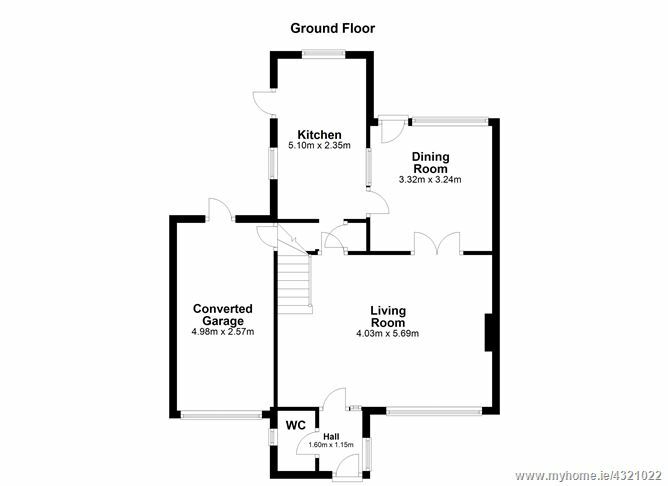 Fitted carpet, alcove shelving, gas fire, double doors to dining room, access to kitchen. 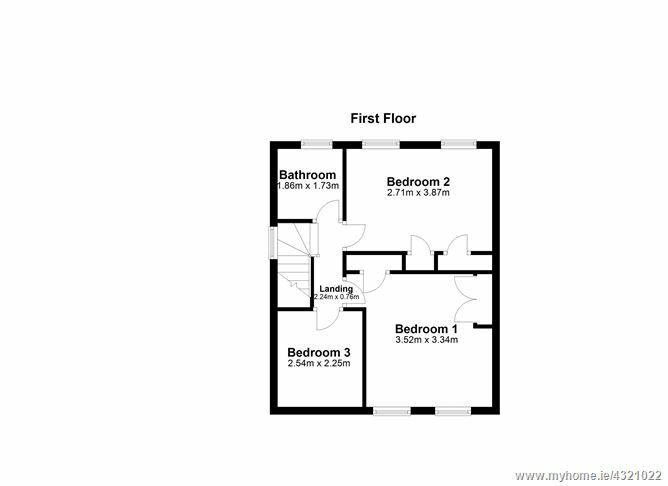 Fitted carpet, access to rear garden, access to kitchen and living room. 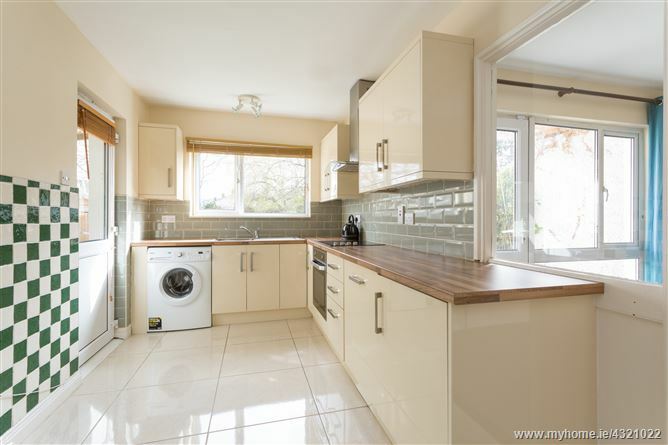 Fitted base and wall units, tiled flooring, tiled splash-back, partially tiled walls, plumbed for dishwasher and washing machine, sink, extractor hood, integrated oven and hob, access to rear garden, access to converted garage, storage cupboard. 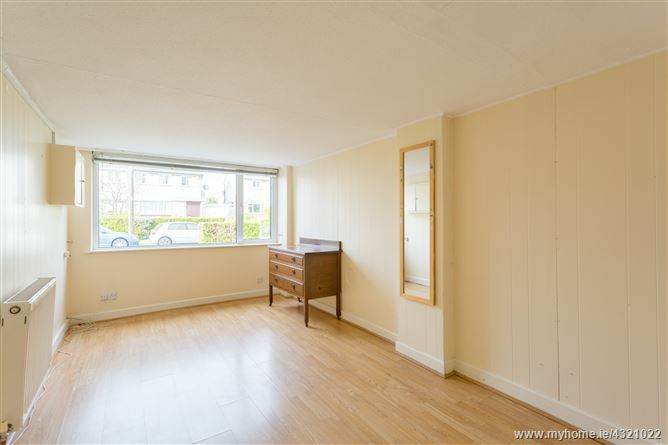 Laminate flooring, access to rear garden. 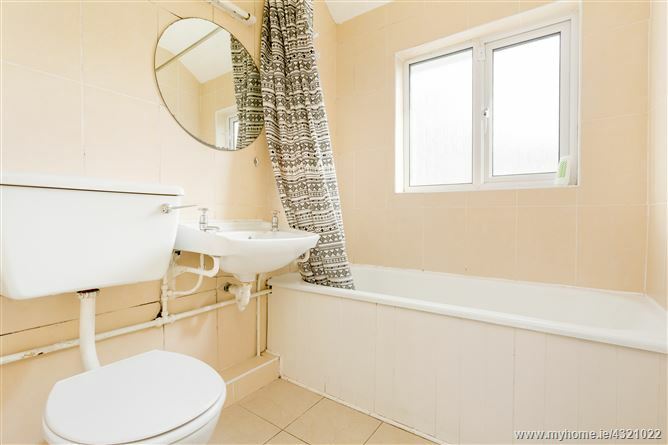 WC, wash hand basin, bath, electric shower, tiled walls and floor.